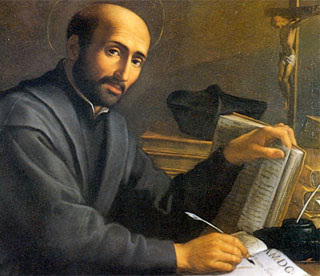 Ignatian spirituality is a spirituality for everyday life. It insists that God is present in our world and active in our lives. It is a pathway to deeper prayer, good decisions guided by keen discernment and an active life of service to others.